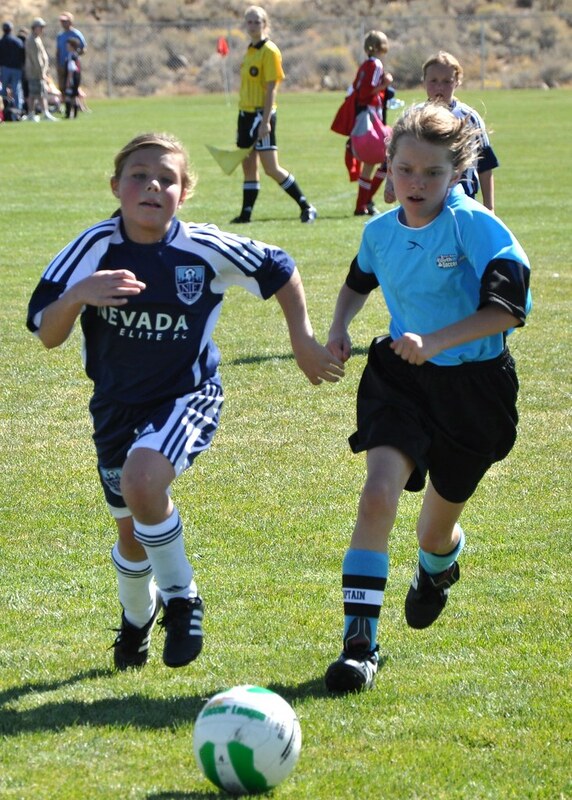 Chaja at the weekend soccer tournament. Photo by Dance in the Kitchen. Girls run differently. Some are tough and solid as bears, some are so graceful they take my breath away. Some look fierce. Others as if they’re on the receiving end of that pain. But they’re all beautiful and strong on the field. Ponytails are wonderful to watch and photograph. $725 can buy cool uniforms, matching duffel bags and a coach with a British accent, but not a championship. Which makes our girl’s victory that much sweeter. A rebound following a collision; a bouncing off. A shot in billiards in which the cue ball successfully strikes two other balls on the table. For another parent’s take on the soccer-soaked weekend, visit Earthy Crunchy. Previous post: How do you like your coffee?